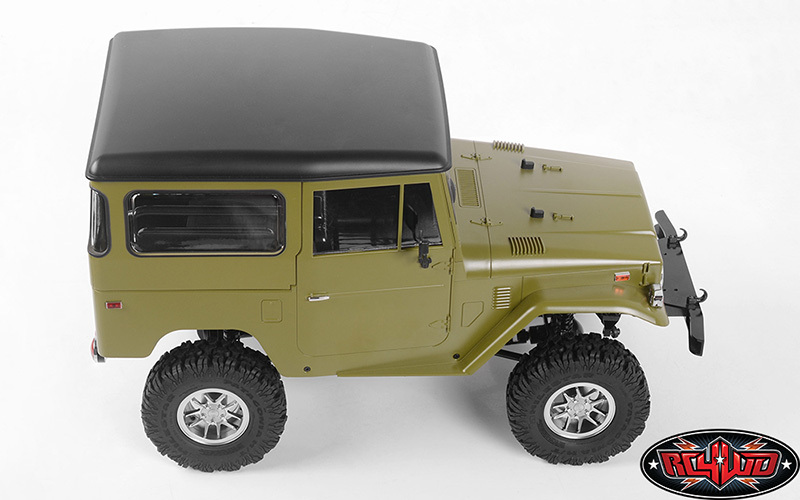 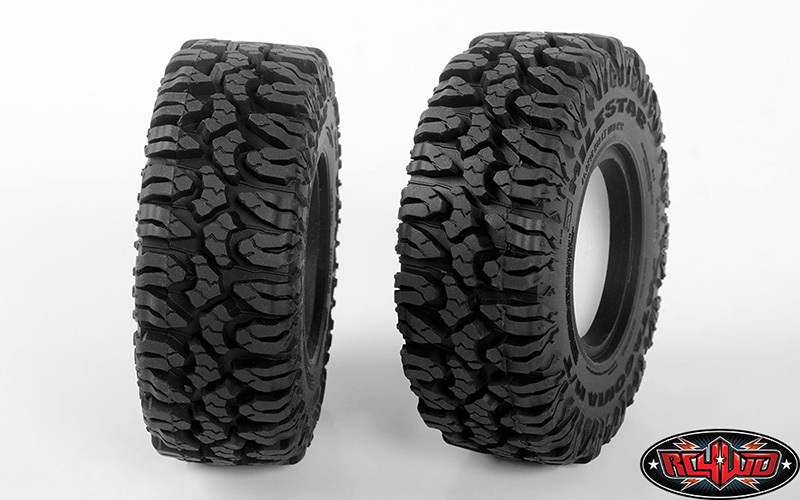 These are the all new Milestar Patagonia M/T 1.9" Scale Tires. 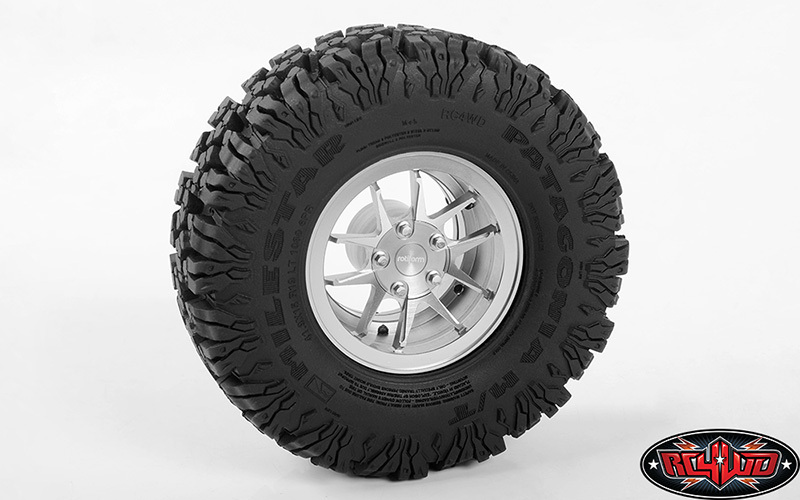 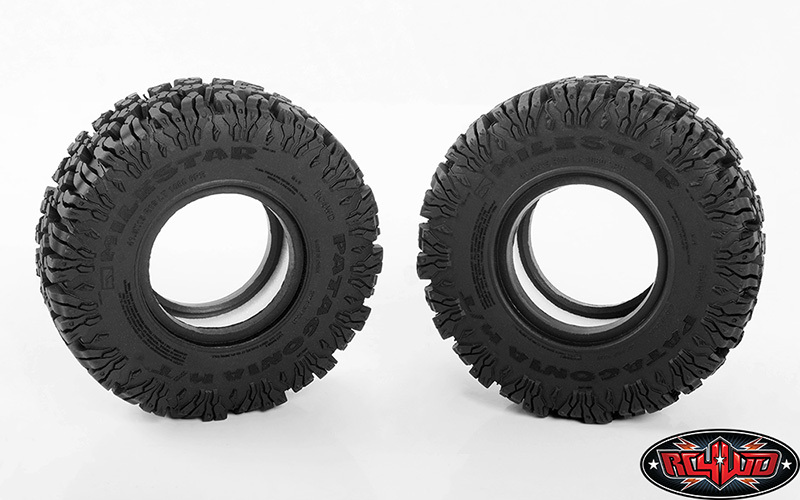 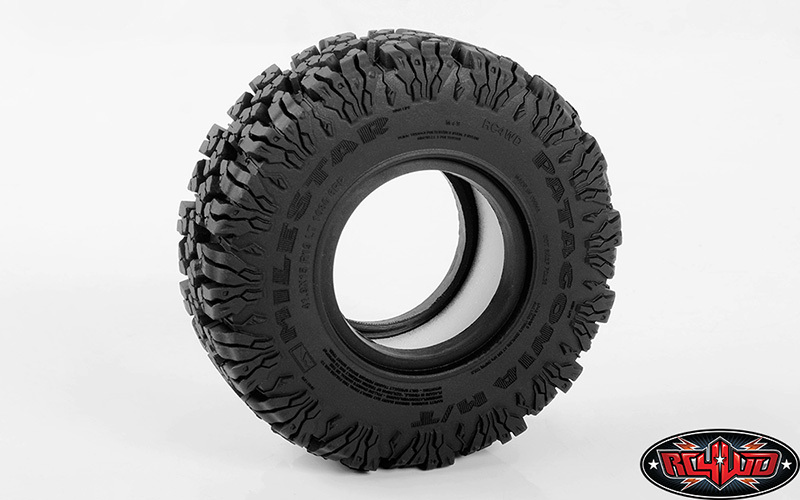 These have been Officially Licensed by the Milestar Tires Company and are only available from RC4WD and our Dealers. 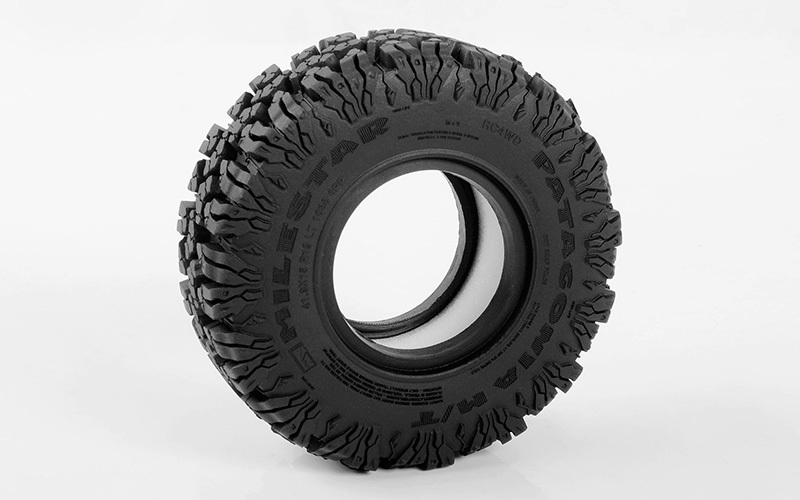 Milestar Tires is a registered trademark of the Milestar Tires company. 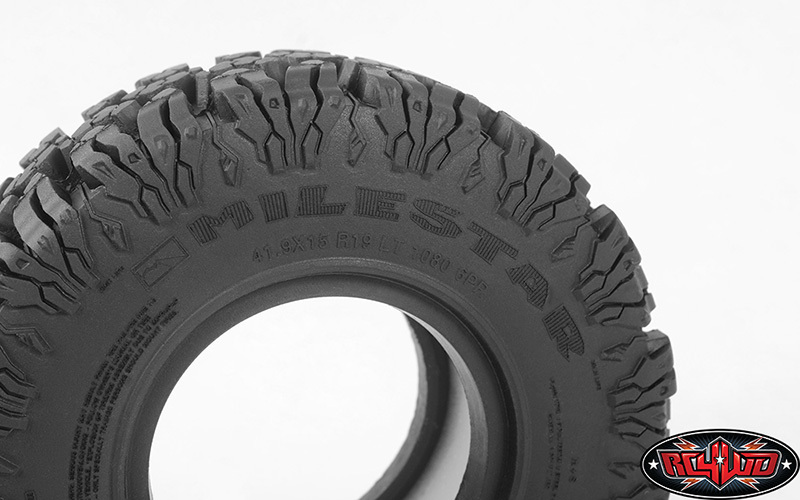 The Milestar Tires logo is property of Milestar Tires and used under license by RC4WD.